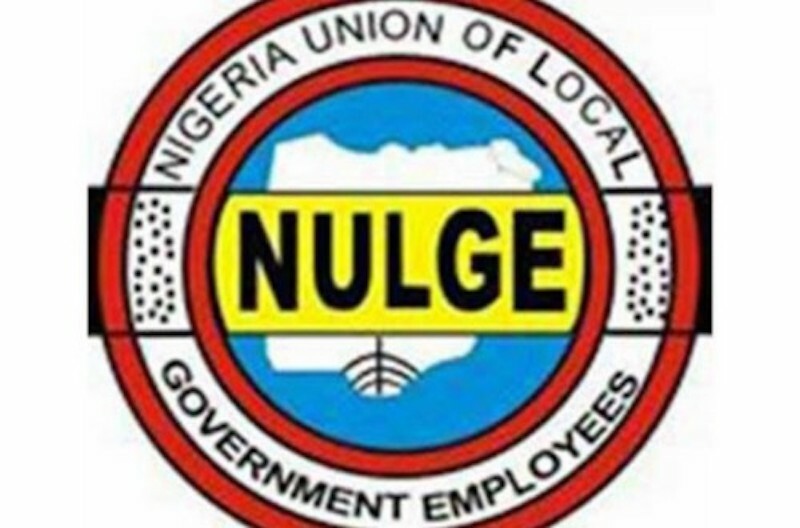 The Nigeria Union of Local Government Employees (NULGE) yesterday came hard on the anti-corruption fight of the administration of President Muhammadu Buhari. 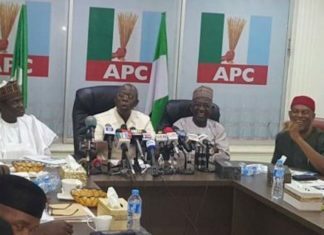 The union accused the Presidency of indifference to the several petitions from it and concerned Nigerians, calling for the probe of the Joint Account Allocation Committee (JAAC) which it insisted many states are using as conduit pipes to siphon allocation from the federation account meant for the development of the grassroots. It maintained that the widespread poverty, unrest in many states and underdevelopment of the local government areas were the resultant effects of not allowing allocation meant for the development of the councils to go directly to them. Various speakers at the flag-off of the 40 years anniversary celebration of existence of NULGE, the South-western states chapter, held in Ibadan, the Oyo State capital, that included NULGE National President, Ibrahim Khaleel; Prof. Bayo Okunade, Femi Aborisade, Bashir Olanrewaju and Titilola Sodo, berated the practices where JAAC has been turned to projects awarding and procurement centres for the state governors to divert monies meant for local government development. 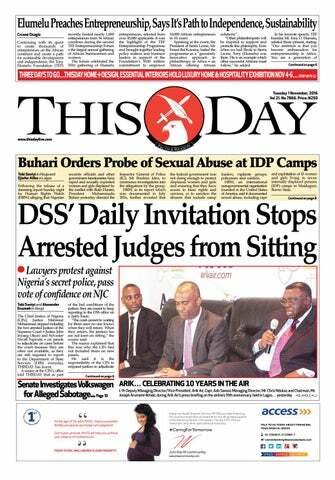 “The National Assembly is amending the constitution and has passed the baton to the state house of Assemblies but unfortunately almost 12 out of 36 states took decisions on the bill as at this morning. Out of these 12 states, only nine states adopted the resolution of the National Assembly for local government autonomy while the remaining three rejected it, leaving 26 others to say that they are still consulting. 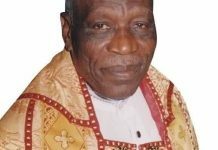 “On the JAAC issue, it is also very unfortunate that even the fight against corruption of the current government of President Muhanmadu Buhari is very funny sometimes. 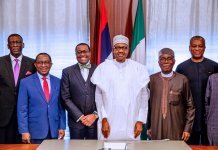 Letters were written to the presidency demanding the intervention of Mr. President by way of investigating diversion of monies meant for development of rural areas by state governments. 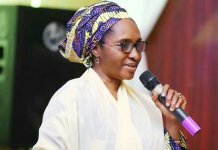 “But to our utter dismay no response from the federal government and two of its most prominent anti- graft agencies; the Economic and Financial Crimes Commission (EFCC) and the Independent Corrupt and other related Offences Commission (ICPC). “We are helpless to a greater extent to hold whether the presidency has a hand in it, thinking aloud? We are completely confused about why the fight against corruption is ignoring the aspect of local government because nothing, up till now has been done to address this monster called JAAC”, he stated. Prof. Okunade of the University of Ibadan dwelled extensively on why efficient and effective local government delivery system would serve as a panacea for national development. Aborisade, a human rights lawyer on his part, tasked NULGE to always kick against caretaker arrangement by state governors to foist their cronies as council officials on local governments, maintaining that the practice was an aberration to the Nigerian constitution and the local government development agenda. According to Olanrewaju, a Permanent Secretary in Oyo State Ministry of Information, Culture and Tourism and former state NULGE president, if the recent attempts at constitutional amendments are pursued to logical conclusions, then the NULGE and by extension, Nigerians can start thinking of a more responsive local government administration that can deliver on its constitutional duties and responsibilities. The state President of NULGE, Bayo Titilolola-Sodo, while describing JAAC as state government procurement centres, called on the citizens to rise against the current system where no development is taking place at the local government levels.